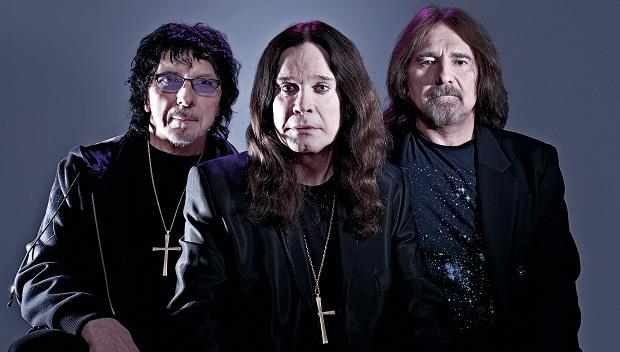 Iommi, who has been battling cancer since earlier this year, assured fans that the band are hard at work on their new album and that they’ll be touring as much as possible in 2013. Thanks to you all for your massive help and support, it was very encouraging. I’m still working on the album and managed to play three shows, not bad given the news a year ago. I’m looking forward to next year, seeing what you think of the record and touring as much as we’re able.